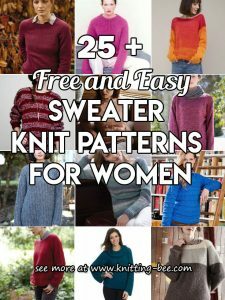 Heart Knitting Patterns You Won't be Able to Resist All Free! 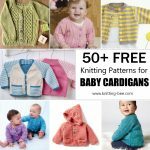 Free heart knitting patterns! 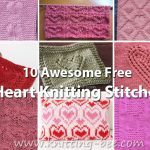 If you are looking for a heart knitting pattern then look no further, here we have the most extensive collection of free heart knitting patterns you will every find! 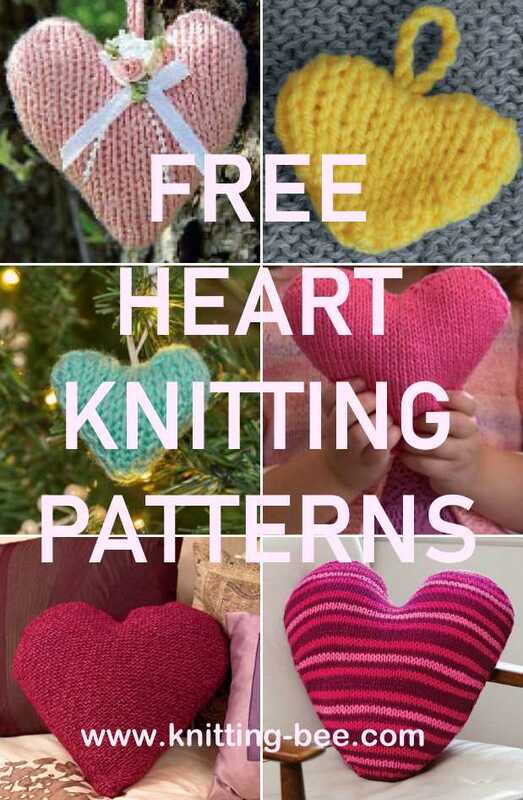 Spread the love with these amazing free patterns to knit heart shaped themes. 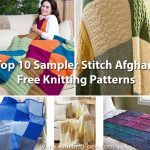 These heart shaped patterns make perfect home decor items as well as Christmas tree decorations and Valentine knitting pattern gifts. 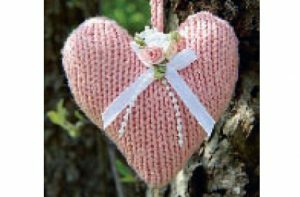 Make someone smile with this simple knitting pattern to make these adorable knitted hearts. 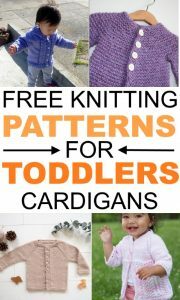 Stuff them with lavender, trim them with flowers, or just keep them simple. 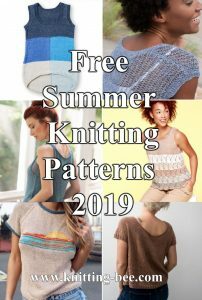 Two heart knitting patterns included, one is knit from the top and the other from the bottom, but they are essentially the same. 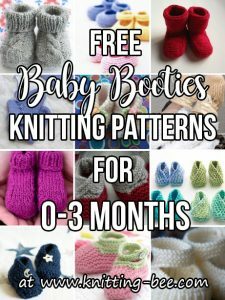 You can felt these too and they look great. Designed by Pilgrim Purse. 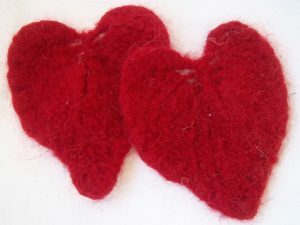 These clever heart designs are perfect to make and give to those we love! 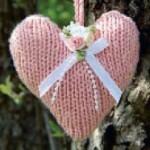 A perfect heart sachet to knit! 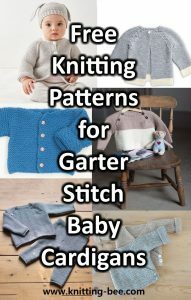 This is a great pattern for anyone wanting to know how to knit a heart pillow. 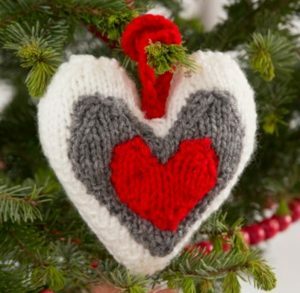 Knit this quick and simple hearts, great decorations for a multitude of things. 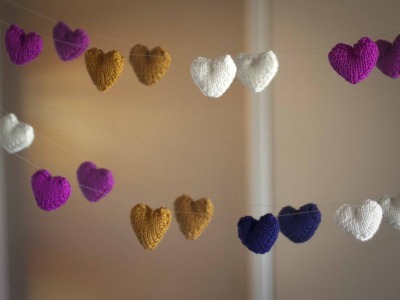 Hearts on a string,stunning heart themed knitted garland to create. Designed by eweewe! 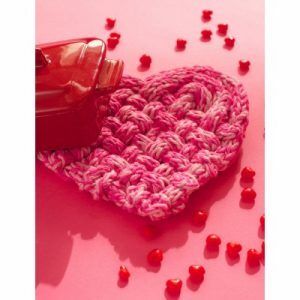 Knit cords are woven together in a heart shape to create this fun and functional trivet. 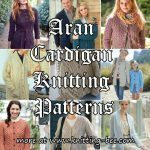 This is the heart shaped cable knitting pattern loved by many knitters! 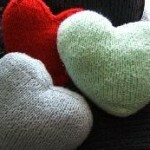 Great heart to knit and felt and for keepsakes! 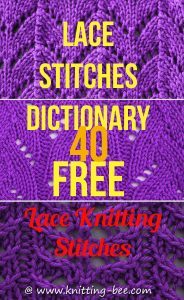 Designed by Anita M. Wheeless. 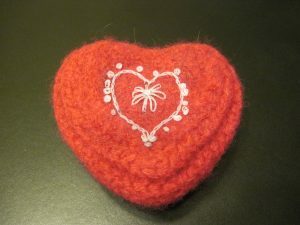 Knit a heart pillow or two in Valentine colors and a soft graphic element to your surroundings. Red and pinks not your style? 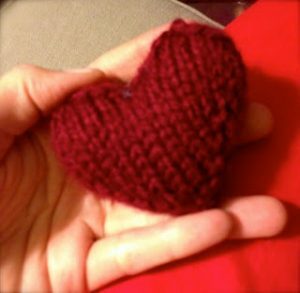 Who said a heart had to be red? 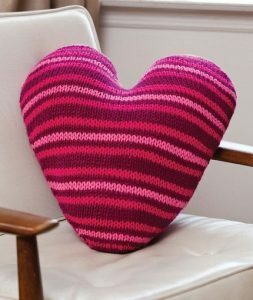 Another heart pillow how to! 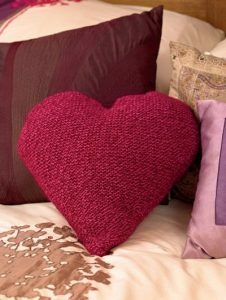 Heart-shaped homewares aren’t just for Valentine’s day, they make for a great decorative element in the home. 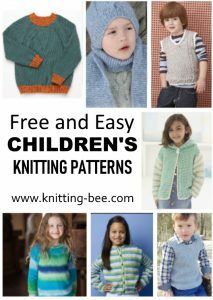 The construction is a little unusual though so read the Knit wise panel before you begin. 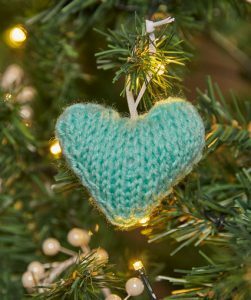 This cute 3D heart to knit from iKnits comes with a video tutorial. 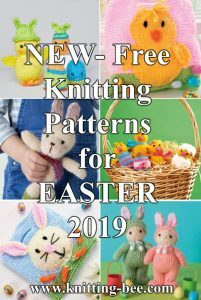 This collection include knitting patterns for actual hearts, click here if you are looking for heart themed knits or for heart knitting stitches. 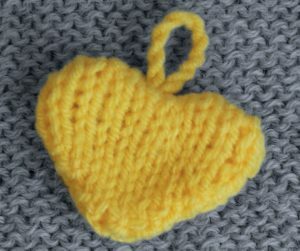 Knitted hearts can be stitched on to sweaters, hats, scarves, made into brooches, cards – you can do so much with this sweet little appliqué motif!